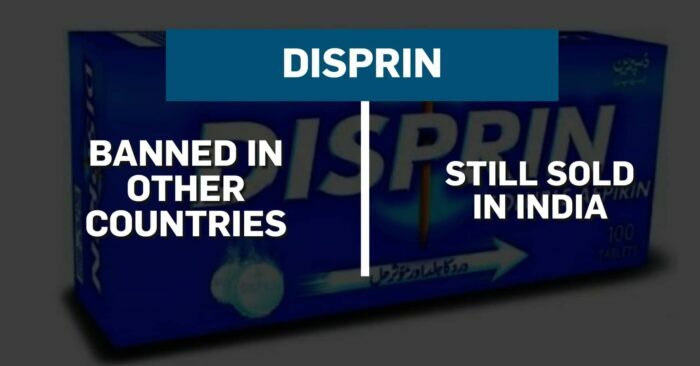 Every other day things keep getting banned in our country due to one reason or the other, but do you know there are many things that are actually banned abroad but still available and used in the Indian market. 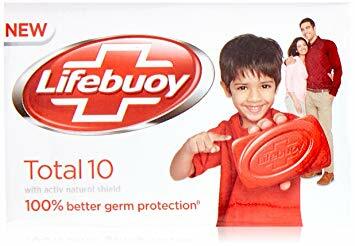 Lifebuoy is one of the highest selling soaps in India and we see many advertisements promoting the brand. But the soap has been banned in many foreign countries, as it is considered bad for the skin, that too not just of humans but even of animals. In India, the soap is readily available and used by humans for bathing purposes. 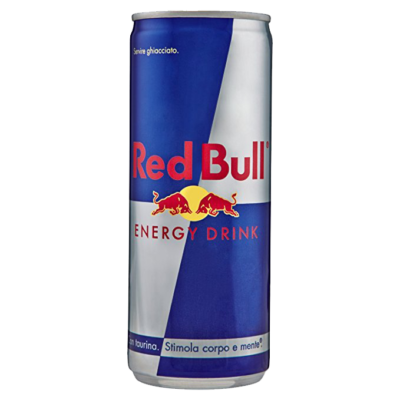 Red Bull is a very popular energy drink in India and is almost like a status symbol. But in Denmark, France, and Lithuania, the drink is totally banned for those under 18 years of age as research has disclosed that it is prohibited for the heart, depression, and hypertension. 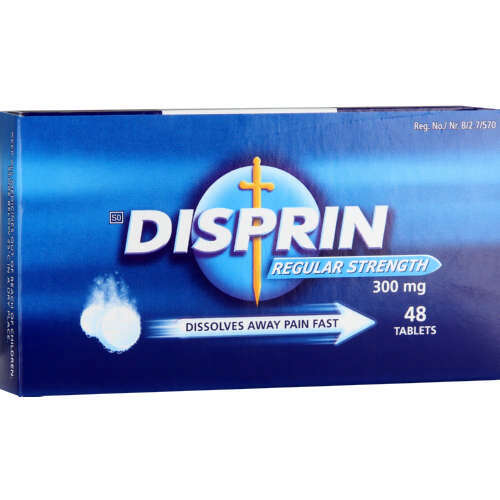 One of the most common medicines that probably every household medical box has is completely banned out of India. 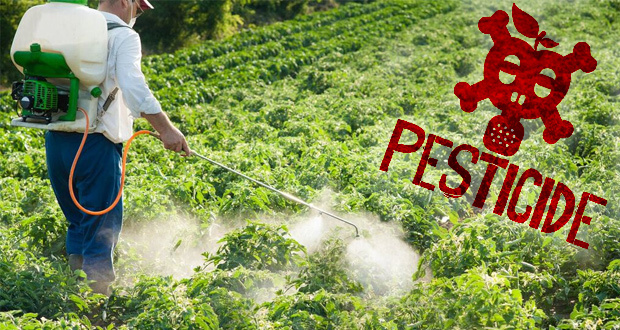 More than 60 types of pesticides that are used in India are banned in other countries as they create health issues when we consume grains and vegetables sprayed with those pesticides. In India, unpasteurized milk is sold openly and used very commonly. 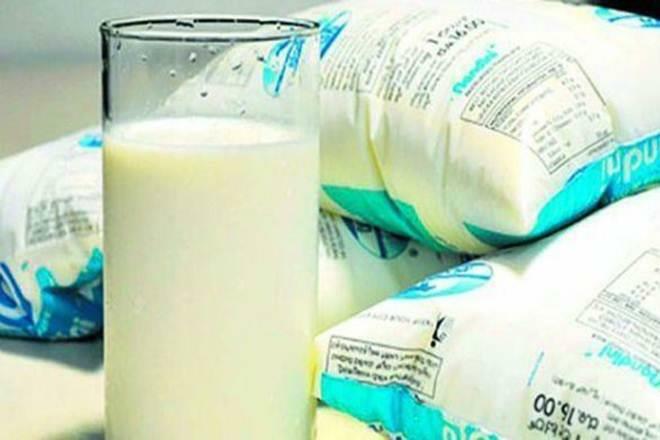 This milk has been banned in USA and Canada dues to the presence of harmful germs and microbes that lead to health issues. 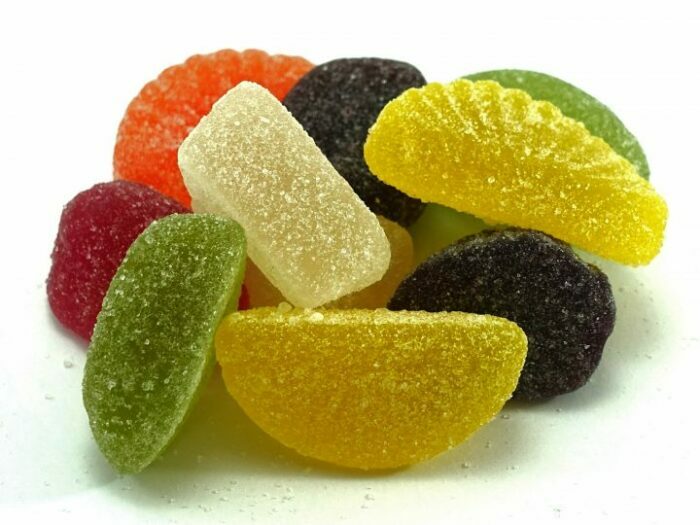 Despite many choking cases been reported due to consumption of Jelly Sweets in India, it is still openly available. Due to its choking hazards, it has been banned in Canada, Australia, and the USA. 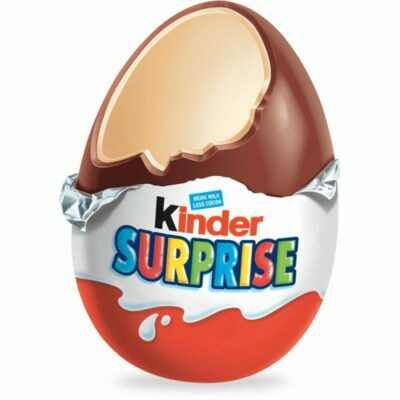 The chocolate egg case that also has a toy inside has been banned in America due to its choking hazards but in India, kids eat it all the time. 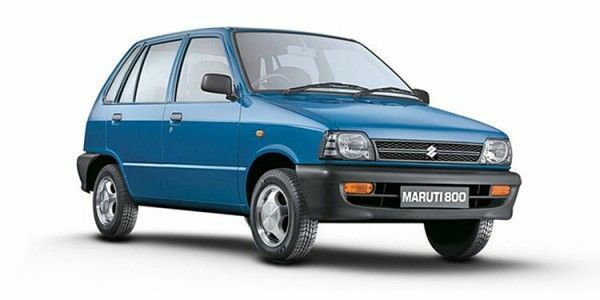 The most beloved car of our country has been banned in several countries as it does not meet safety standards and guidelines. 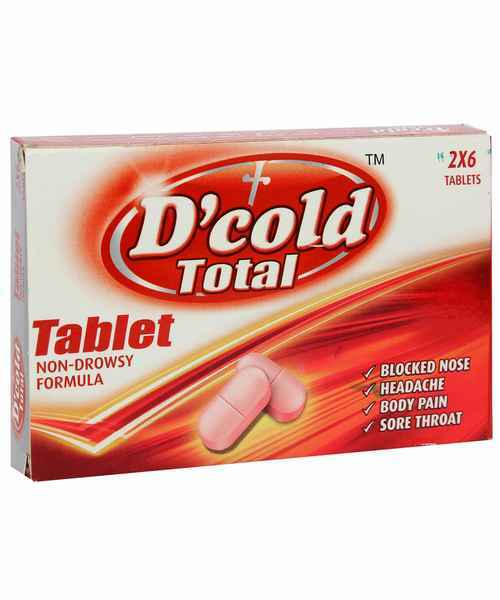 Yet another common cold medicine Dcold, is banned in several countries due to its effects on the kidneys. 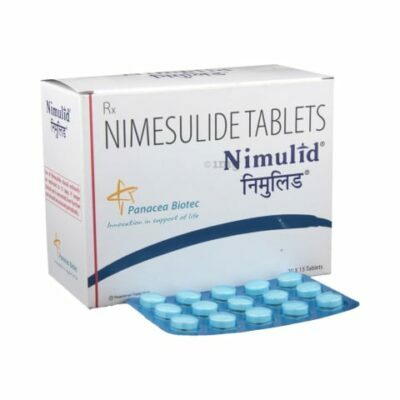 This medicine which is commonly available in India is banned in many other countries as it is said to have adverse effects on the liver.